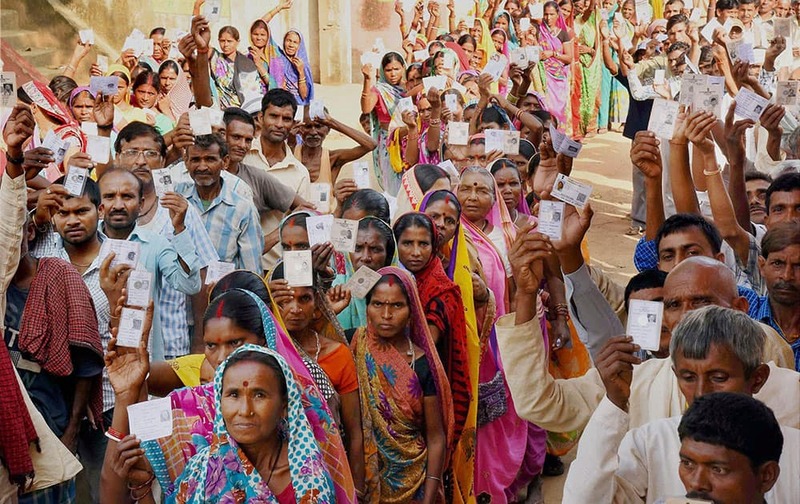 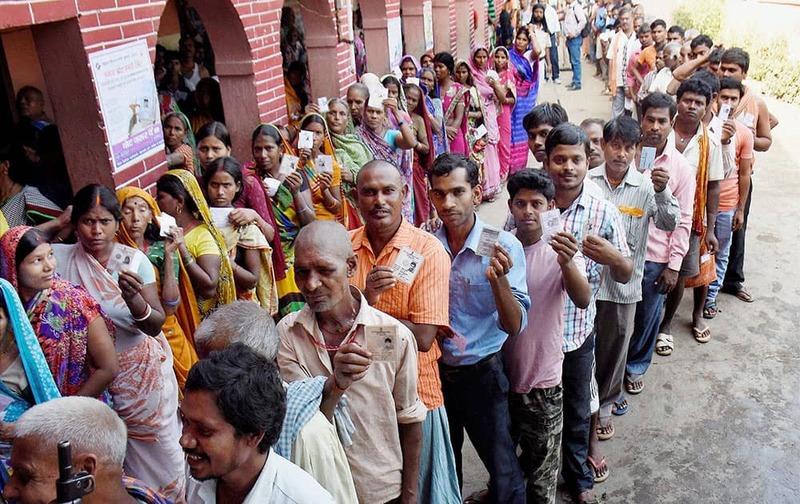 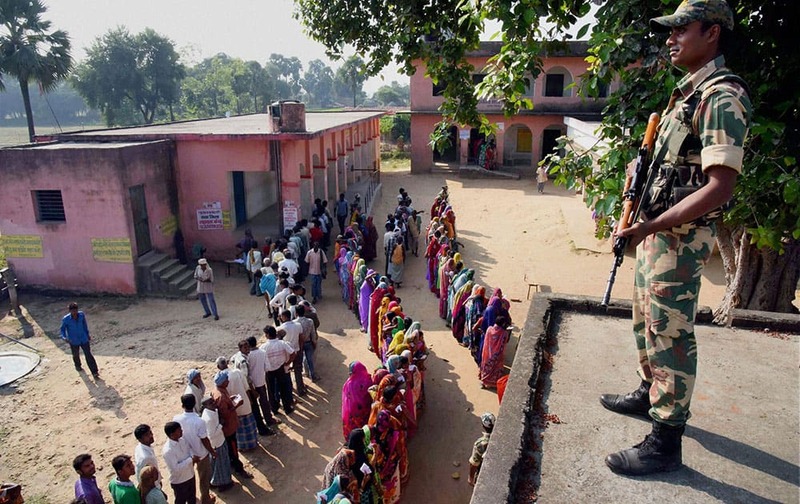 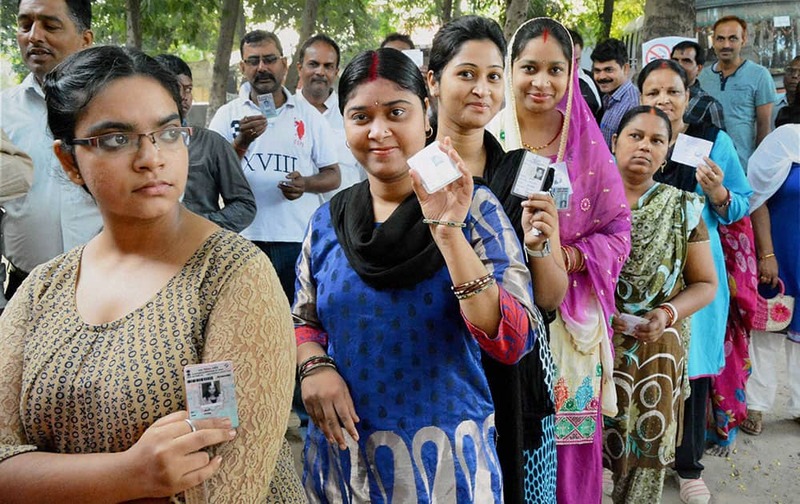 Voters wait in queues to cast their vote during second phase of Bihar elections at Gaya. 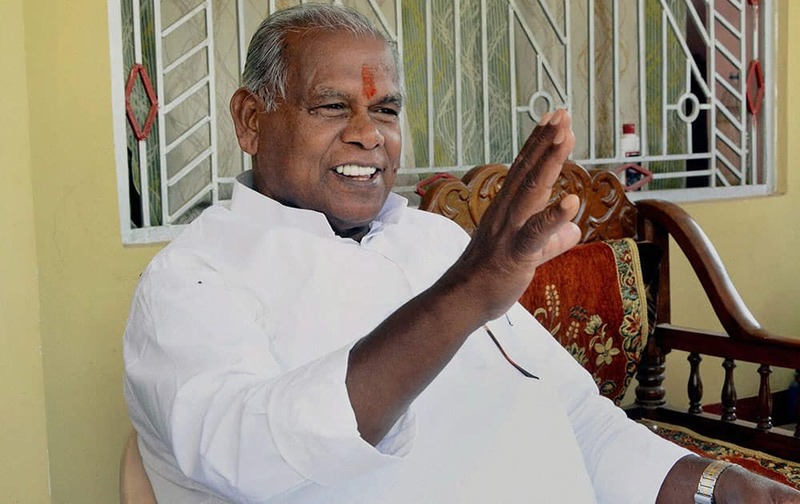 Hindustani Awam Morcha (HAM) Chief Jitan Ram Manjhi during second phase of Bihar Assembly elections at Imamganj. 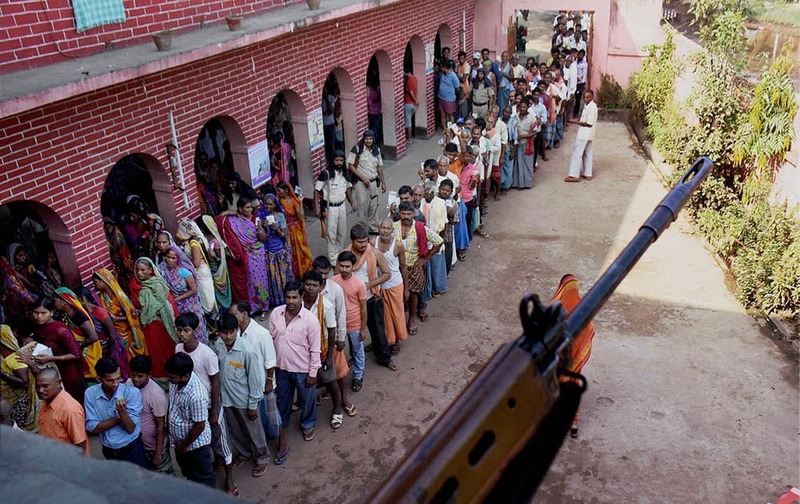 Voters wait in queue to cast their vote during second phase of Bihar elections at Gaya. 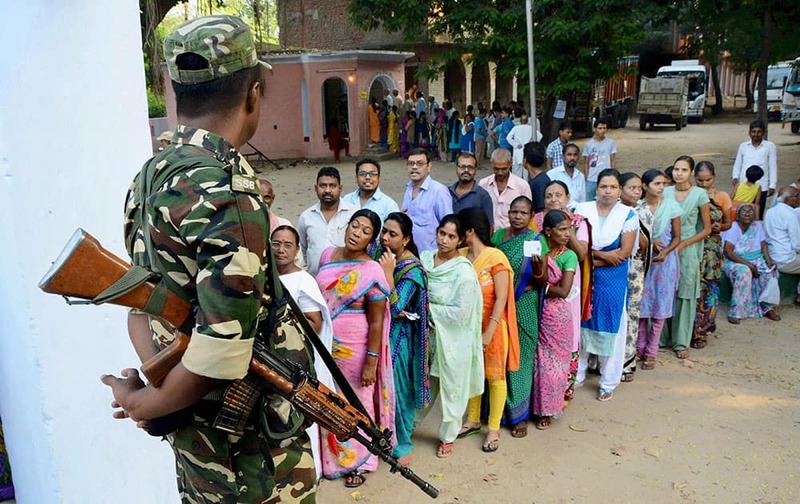 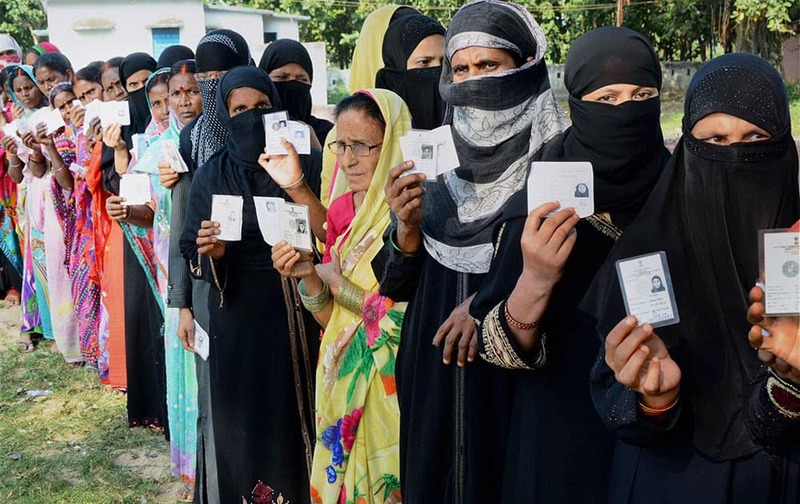 Voters wait in queues to cast their vote at a polling station during the second phase of Bihar assembly elections at Jehanabad. 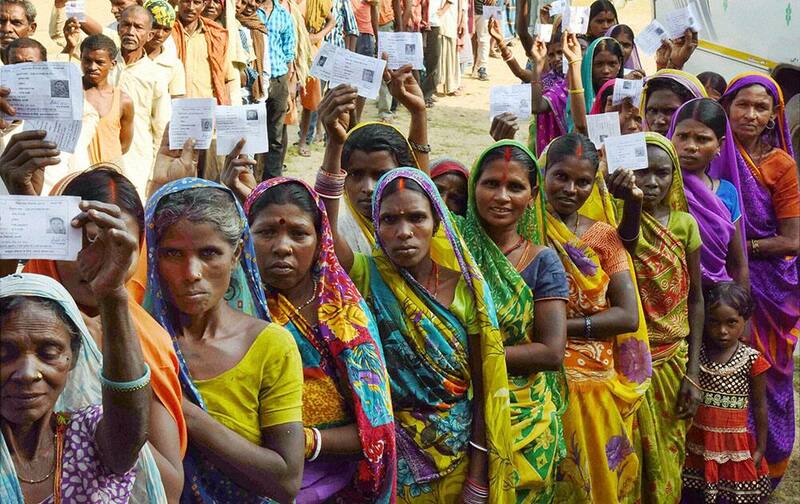 ers wait in queues to cast their vote during second phase of Bihar elections at Gaya.